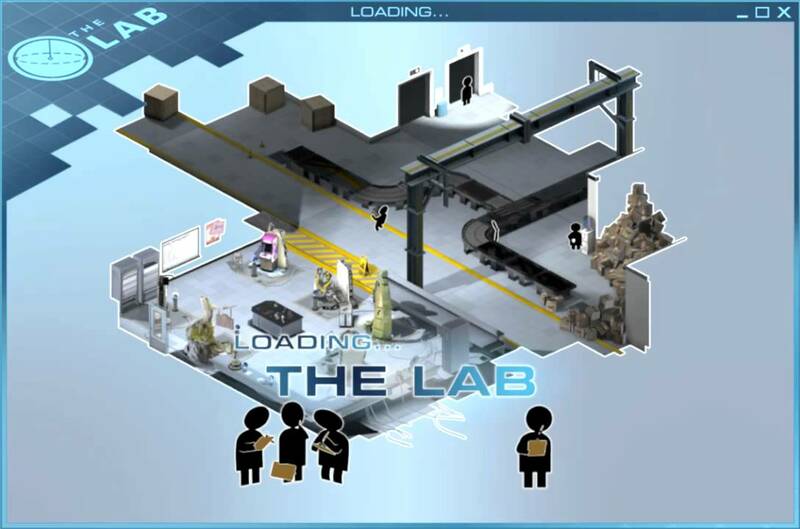 There are 4 different minigames available to rent in The Lab. 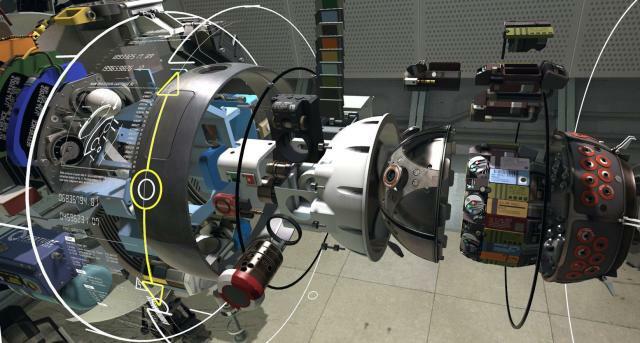 They exist as pocket universes within the pocket universe that is the hub area, itself within the Aperture Science lab. Compared to the Angry Birds series of games, this minigame uses a calibration machine that shoots Personality Cores at piles of debris and explosives. The goal of the game is to cause as much destruction as possible within the number of fireable cores available. Each core has a different main personality trait, with a variety of voices contributing to the roles. An archery based game, the two motion controllers are used to aim and fire a bow, with one controller acting as the bow shaft and the other as the arrow. 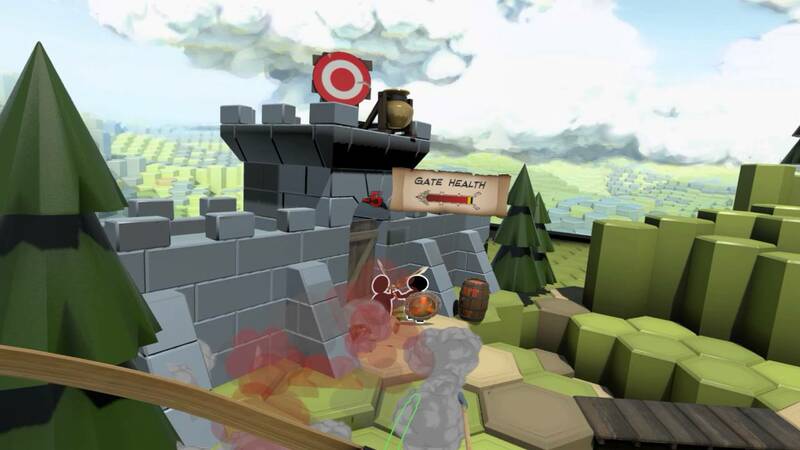 The player is tasked with defending a castle gate against an invading force while standing on top of the castle walls. It has been praised for its precise controls and range of motion, akin to archery outside of the game. 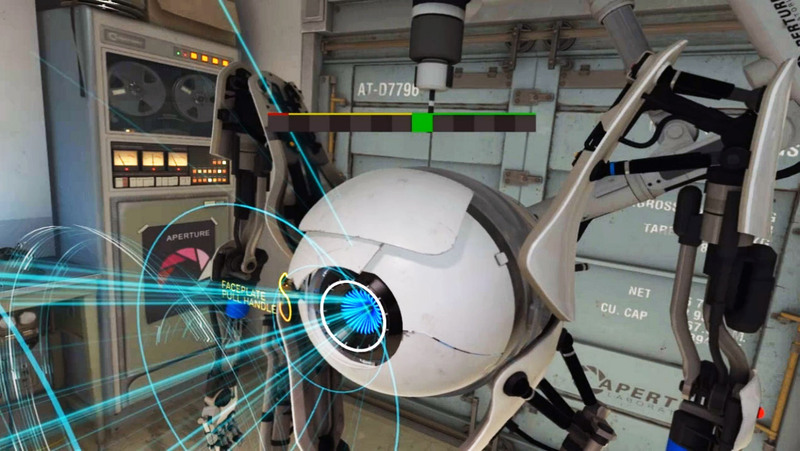 The enemy models were represented by black figures represented in Aperture Science ads that had been illustrated in both Portal games. In addition to shooting arrows at these models to defeat them, aimed shots at targets also activate traps, such as burning oil. 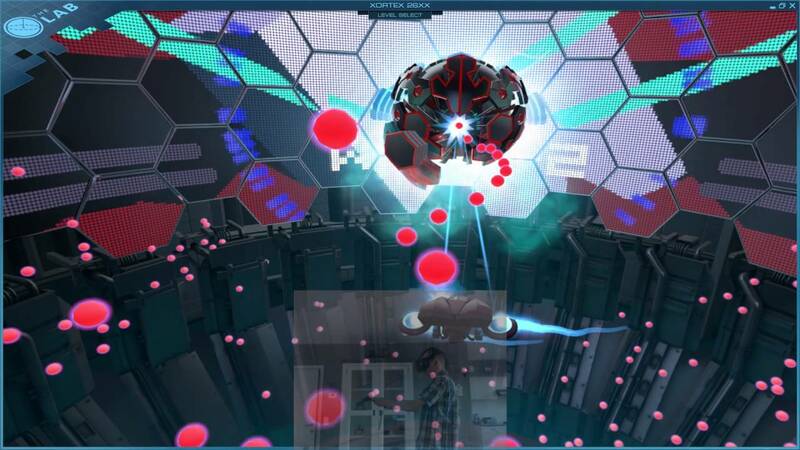 Described as a bullet hell type game, Xortex involves picking up a spaceship with the motion controllers and moving it around in the virtual space to avoid an increasingly difficult barrage of projectiles. 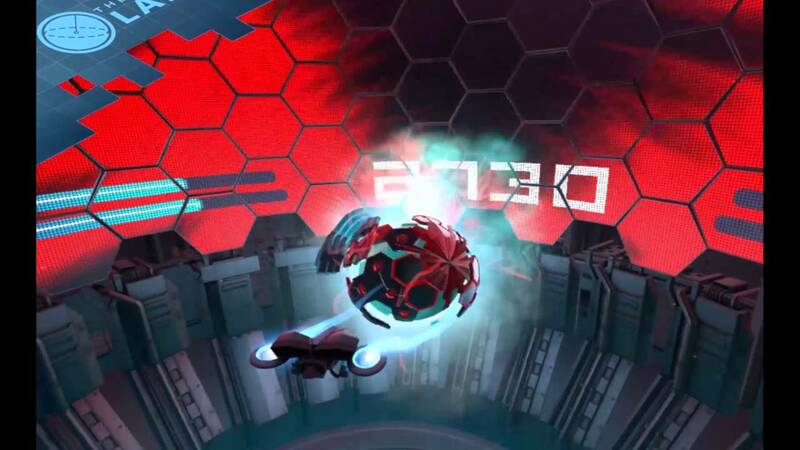 The controlled spaceship can also fire back at enemy ships and the game features various levels, boss encounters, and a scoreboard. The ability to play the game by only using the player’s upper body is one of the hallmarks of the minigame. 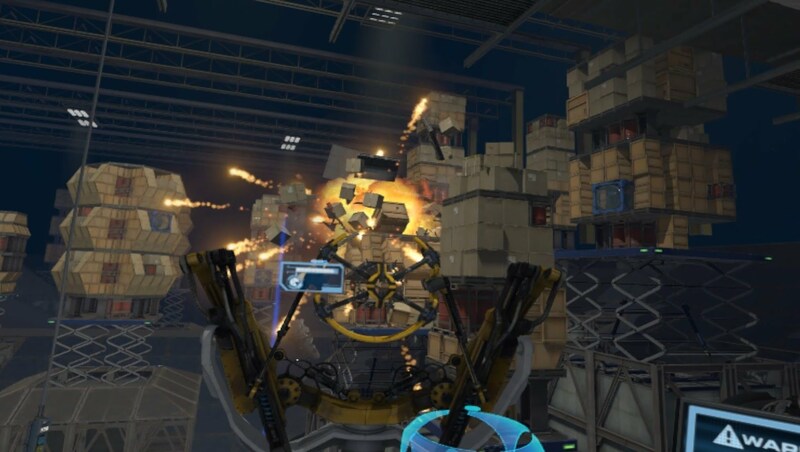 This minigame features a previous Valve-created tech demo for the HTC Vive that was originally released in March 2016. 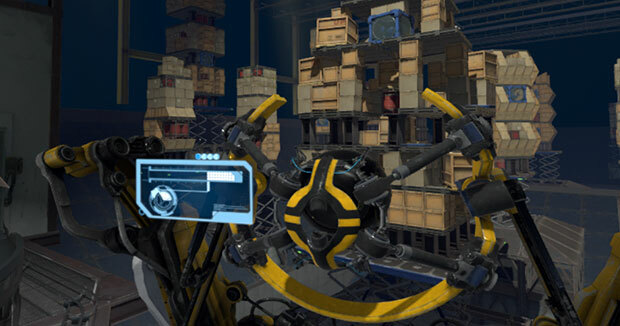 It features a human player inside a GLaDOS testing lab where they are tasked with repairing the robot Atlas from Portal 2. The minigame is largely presented as a “interactive comedy sketch” with a set script and events.